Anhui Wenqi Trading Co., Ltd.
Getting out of the comfort of your home may be a bit challenging for some people. If you going out for a camp, a hike, or any other form of adventure, you will need to carry with you a good and a comfortable sleeping gear. Poor sleep may lead to discomfort during the day and it may be hard for you to enjoy your day. The difference between a good night sleep and a bad night sleep rests in the choice of the sleeping gear that you use. We are here to ensure that you get the best out of your sleep by giving you a wide variety of accessories and items that you can use to make the night worthwhile. We stock a wide range of sleeping gear that may come in handy for any outdoor activity. There are different types of sleeping bags depending on the design that they come with. Some of the common designs that you get are the mummy type, square sleeping bags, and the sleeping pod design. The only difference between the three is the design. We have all the above types in stock giving you the freedom to choose the design that you are most comfortable with. The sleeping bags are warm enough to get you through the coldest season. Since Kenya does not experience cold seasons as others countries do, the sleeping bags are perfect to be used through all the seasons. Imagine how good it would be to have a mattress that is inflatable. This makes it easy for it to be carried around. You can easily move with this mattress for long distances as it becomes small in size without air. The mattress makes you feel like you are home even while you are far from home. The best thing with the inflatable mattress is that it can accommodate more than one person. It is quite helpful if you are going out for an outdoor family event as it reduces the luggage that you would otherwise have to carry. Most of the mattresses are made with a pillow pad making it more comfortable at night or even during the day when you want to relax under a shade. You may want to catch some fresh air during the day in a comfortable and stylish way. We stock hammock beds with mosquito nets to give you the best outdoor experience. You can get some sleep while you are surrounded by nature and the pests will not bother you as the hammock comes with a net that keeps all the pests away. The hammock beds are portable as they are easily wrapped up in a small package that can be carried during the day. They are light to ensure that you don’t get a lot of weight while transporting one of them. The hammock beds are made from a high-quality material that ensures that you get a durable hammock that can serve you for a long time. 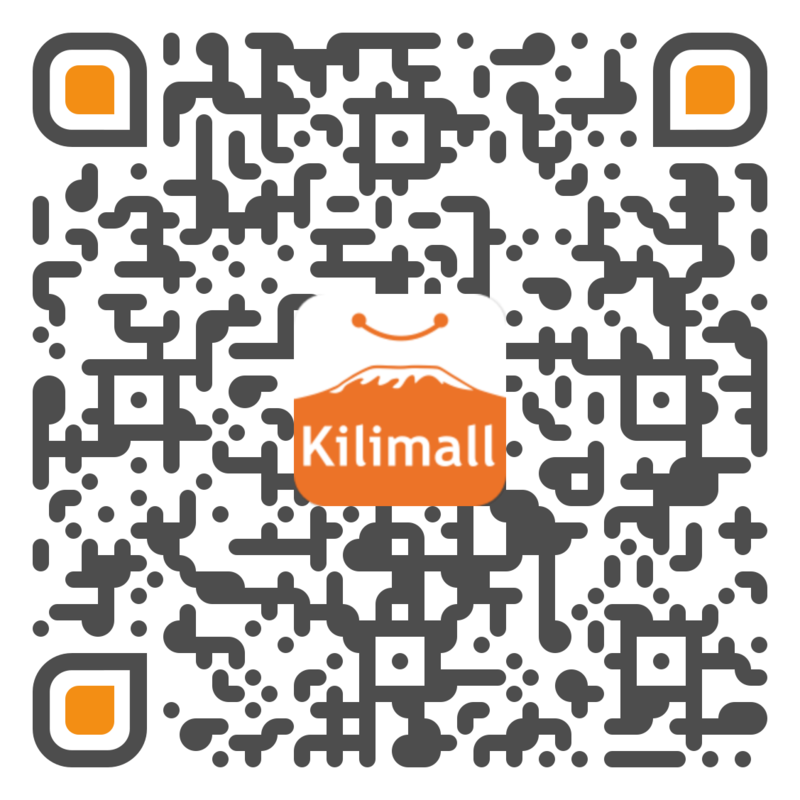 Kilimall has a wide range of sleeping gear that can take you through any of your outdoor activity. All the sleeping gear that you purchase from us comes at an affordable price owing to the discounts placed on each of them. Make your outdoor adventure comfortable and worthwhile by getting a sleeping gear that will give you a good night sleep even when you are outside your home. Make your order today and get one of them delivered right to your doorstep.